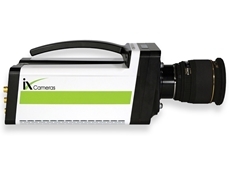 Scitech introduces the new i-SPEED 5 cameras from high speed imaging pioneer, iX Cameras. 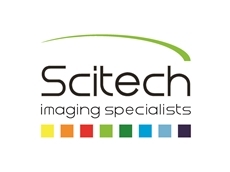 Scitech introduces the Andor Revolution XD spinning disk confocal system, part of a family of flexible system solutions focused on live cell high speed imaging. 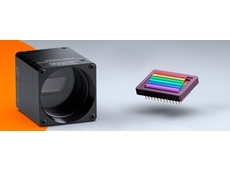 Andor Technology is a world leader in scientific imaging and modular spectroscopy solutions. 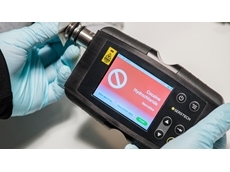 The Andor Revolution XD spinning disk confocal system features the CSU-X spinning disk technology from Yokogawa, considered highly suitable for sensitive live cell confocal imaging. The highly flexible system offers a range of upright and inverted microscope options, enabling researchers to get the system that best suits their needs. Thanks to the extensive Andor portfolio, the XD spinning disk confocal system is highly application focused. 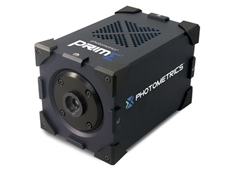 In offering the new Neo sCMOS, iXon Ultra EMCCD and the 10,000 rpm CSU-X, Andor can offer unprecedented image capture rates for high speed applications such as ion imaging and tracking. 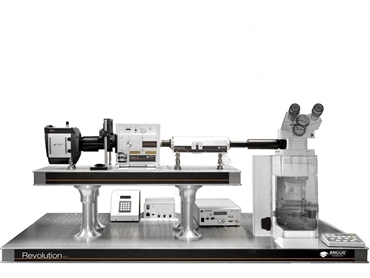 Andor Revolution XD spinning disk confocal system is suitable for applications in cell division studies, live cell imaging, calcium imaging, developmental biology, electrophysiology, homo-FRET, stem cell research, TIRF cell motility and neuroscience among others.